/**/ Return of the Monocle: Yay or Nay? Return of the Monocle: Yay or Nay? A lot of things have changed over the years and people find it necessary to constantly alter everything to fit their needs — one of these are the eyeglasses. What was once used merely to aid eyesight has now been modified and designed to be fashion accessories. Contact lenses and eye laser surgery were introduced, People no longer have to wear dorky eyeglasses for a better eyesight. But before all the fancy specs and procedures there was a time where monocles were the big thing. A monocle is a circular lens used to correct the vision of one eye. It originated from the ‘Quizzing glass’ , a hand-held single lens that is similar to a magnifying glass. It was a fashion accessory used during the late 18th century that were mostly worn by men but a few women also liked using them. 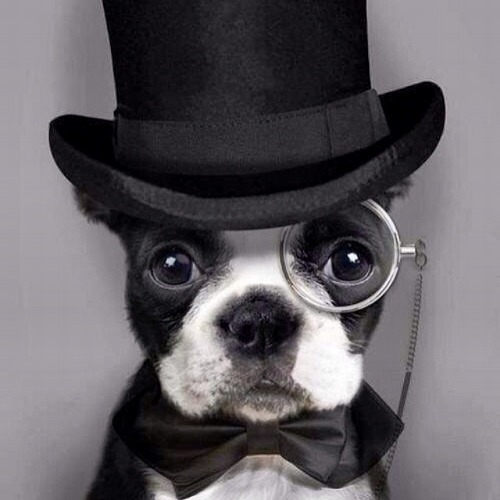 During the old times, only people from the upper class wore monocles. They were a symbol of status, wealth and power, together with swallowtail coats and top hats. A lot of distinguished people, who are still recognized today, wore monocles. One of them is the German philosopher Karl Marx. He laid down the basics of economics and became a very influential man in this subject. Another well known figure is the astronomer Patrick Moore. He used his monocle until his death in the year 2001. He garnered respect as a reporter and astronomer with his great knowledge of the universe. In our current day and time, hardly anyone really wears monocles anymore. You’d rarely see them even in displays. Younger people would probably relate monocles to “The Penguin” from Batman or Mr. Peanut the mascot from the branded U.S. snack. 1. It’s convenient if the grades of your eyes are uneven and you only needed glasses for one anyway. 2. They’re unique. If you like being the center of attention then start wearing them now. You’ll definitely stand out for being the only one who have them (Well until it goes mainstream). 3. Super portable. Put it in your front pocket or back pocket. Hang them on your neck or throw them into your bag. It’s small and thin, there’d be no hassle carrying it around. 4. 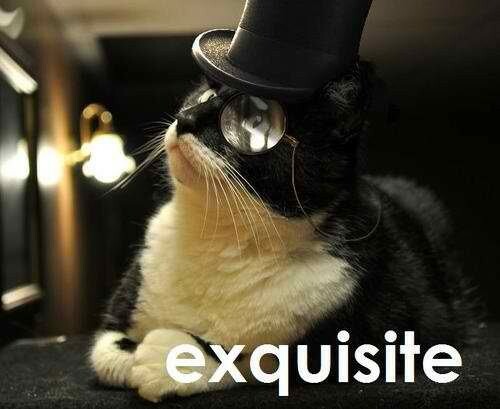 Look like a sir. You’d be a real life meme! You should start wearing coats and top hats too. 5. Makes you look intelligent. It gives you a different kind of academic/philosopher aura. 1. It’s a single lens, therefore you’d only be able to correct one eye. If both your eyes have one vision problem or another, then just buy a pair of eyeglasses. You’d look plain weird with two monocles on. 2. It’s a bit hard to wear. You put the monocle into your relaxed eye orbit then squint slightly to hold it in place. It takes a lot of getting used to before you can wear it comfortably. But then how do you become comfortable staying squinted all the time? 3. Easily falls off. If you get tired of squinting and suddenly relax your face, the monocle will fall off. Make sure to attach it to a string/chain or else it would be goodbye monocle for you. 4. Where can you find one? We doubt the local optical shop has them. But you could always check! Yay or nay, monocles are definitely fun and cool. Since humans live in a fast paced life, trends come and go, but lots of things deserve to go back in style. Whether or not you go with the trend, it’s up to you. But keep in mind that fashion is about expressing yourself. Rather than focusing on what’s in and out, try to find your own style that you’d be comfortable with. Looking your best may be important but remember that comfort is important too.